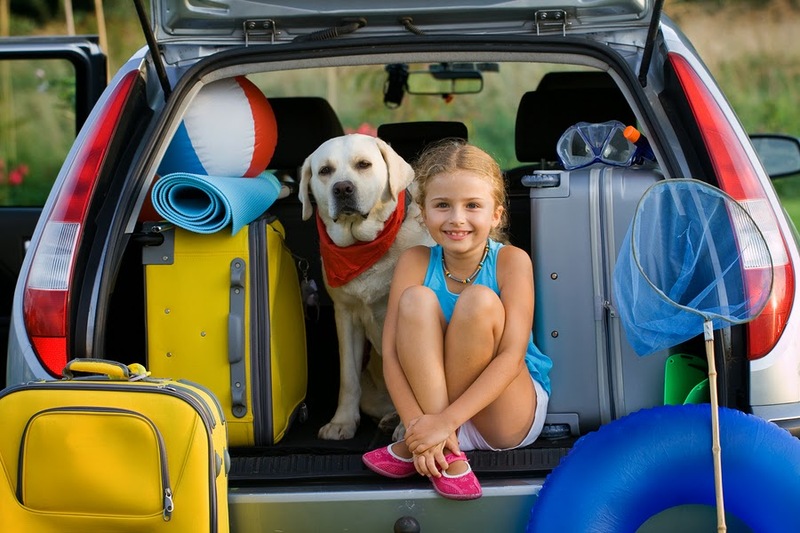 parents do, most K-9 kids stay at home or go to camp while the family is on vacation. hundredth, there are a few things you’ll want to consider before heading out. Dogs are walkers by nature. That’s just what they do. Practically no one likes putting his or her dog in a crate. need some peace and quiet or are ready for bed. his/her crate until you’ve unpacked. petting him/her. Instead, be firm, but gentle, and, if necessary, take your dog for a walk to calm him down. of what makes him/her feel safe. Set a routine for your pet while at your Sandbridge Beach rental, too. doing new things, your dog can get overstimulated quickly, which may cause aggravating behavior to occur. help ensure s/he has just as much fun as the rest of the family.